GARDEN CITY – The Garden City Public Schools Foundation Grant Squad visited schools on Tuesday, November 13, to award $200 mini-grants to help teachers enhance their classrooms. The awards were presented to teachers in a surprise celebration in their classrooms. The foundation received 44 grant applications from staff around the school district. 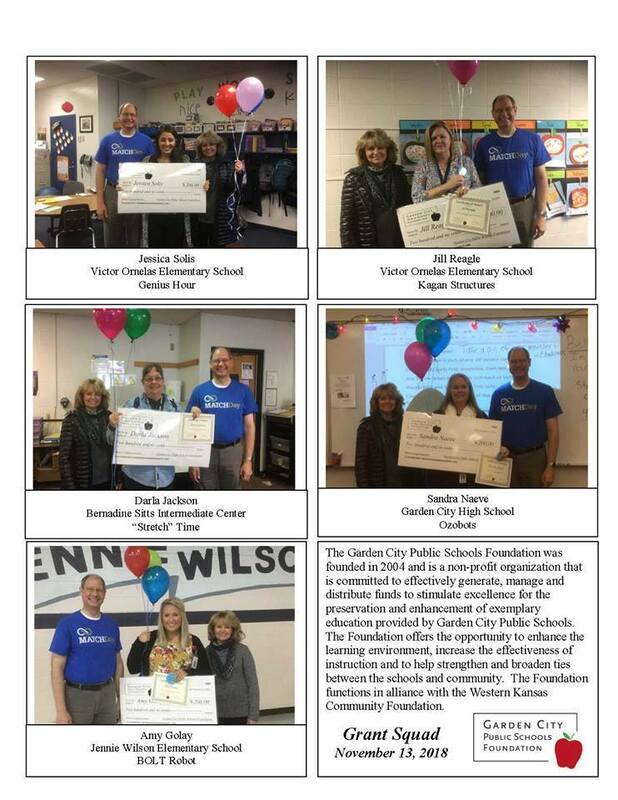 The grants help support learning initiatives in the classrooms and may be used for the classroom, department, or individual staff development for a district employee. Employees can apply as individuals or teams, and the foundation also accepts school applications. 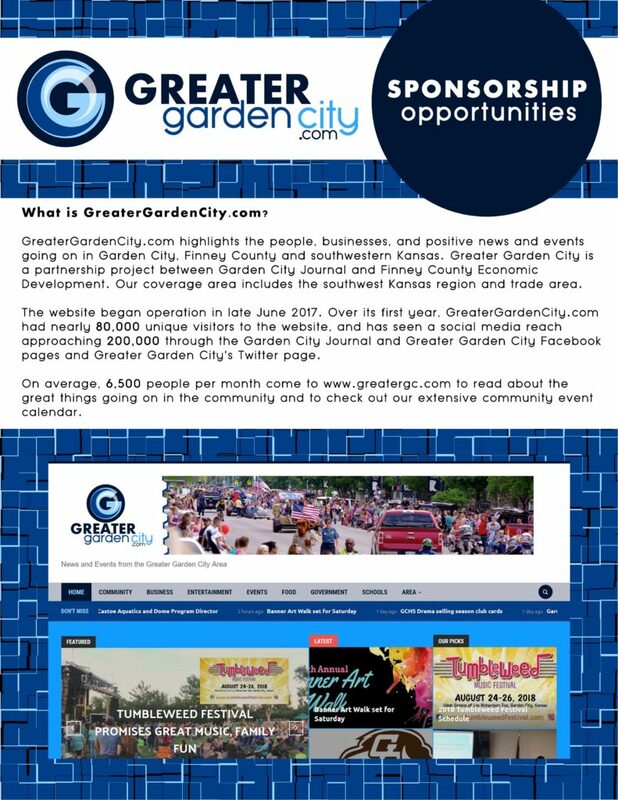 The applications are read and judged by a Garden City Public Schools Foundation committee. Jessica Solis, third grade teacher at Victor Ornelas Elementary School, will use the grant to purchase supplies for the Genius Hour. 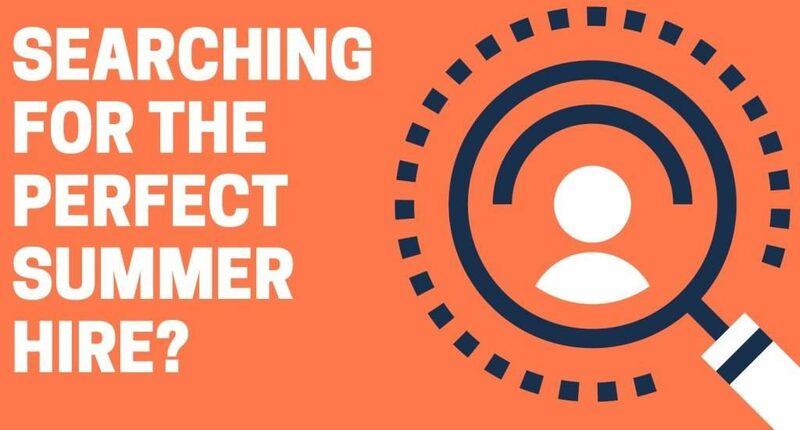 Students will create one essential question that they will explore during Genius Hour by researching, editing, revising and creating a final project to present to their parents, peers, and principal. Jill Reagle, literacy coach at Victor Ornelas Elementary School, will use the grant to purchase materials to implement Kagan structures in the classrooms. The goal is to increase student engagement and overall achievement in the areas of reading and math. Darla Jackson, science/technology teacher at Bernadine Sitts Intermediate Center, will use the grant to purchase materials to engage students in solving the problem of the “Stretch” time. The goal is to motivate all students at the school to get involved in and engaged during the “Stretch” time. Sandra Naeve, art teacher at Garden City High School, will use the grant to purchase Ozobots for students to gain an understanding and experience in coding robotics. Students will be coding their Ozobots to design movement and will have them navigate mazes. Amy Golay, first grade teacher at Jennie Wilson Elementary School, will use the grant to purchase a “Sphero BOLT” robot as a class pet. BOLT will provide opportunities for the student to create and customize games and learn how to code through various applications. 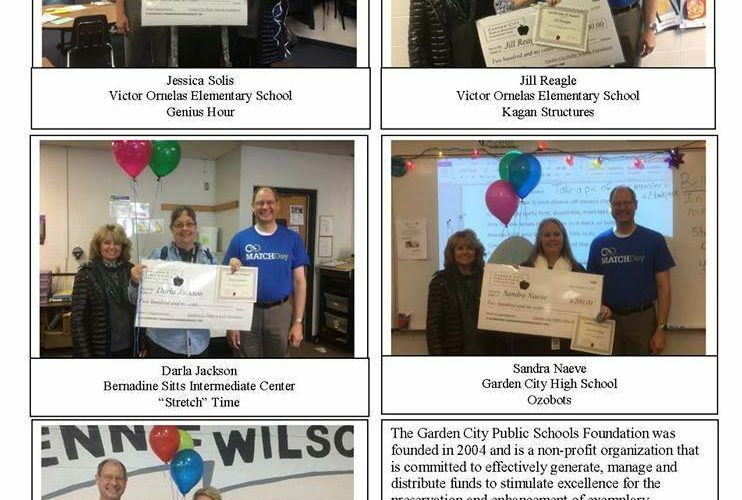 The Garden City Public Schools Foundation has provided $27,000 in grants to fund opportunities to enhance the learning environment and increase the effectiveness of instruction across the district. 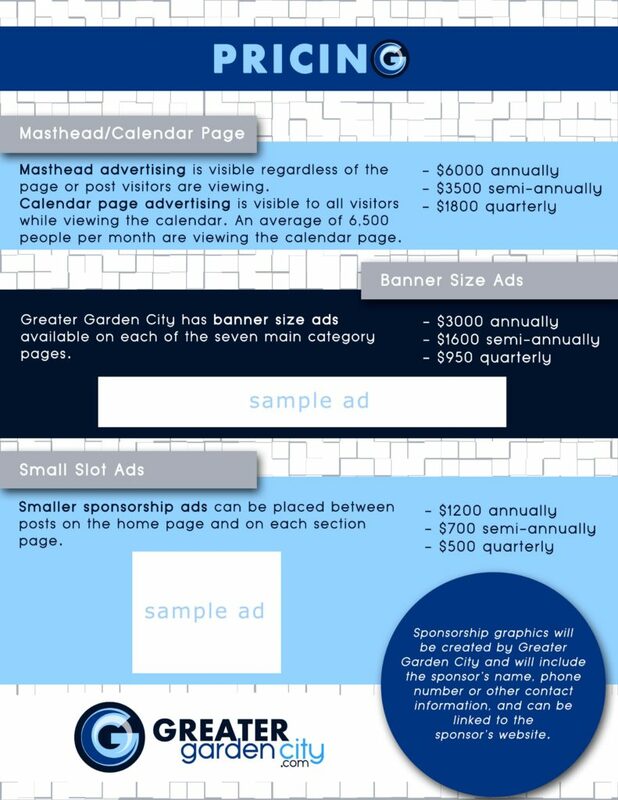 The foundation was founded in 2004 and is a non-profit organization that is committed to effectively generate, manage and distribute funds to stimulate excellence for the preservation and enhancement of exemplary education provided by Garden City Public Schools. The Foundation functions in alliance with the Western Kansas Community Foundation.